I added some more pictures to the Windigo site. 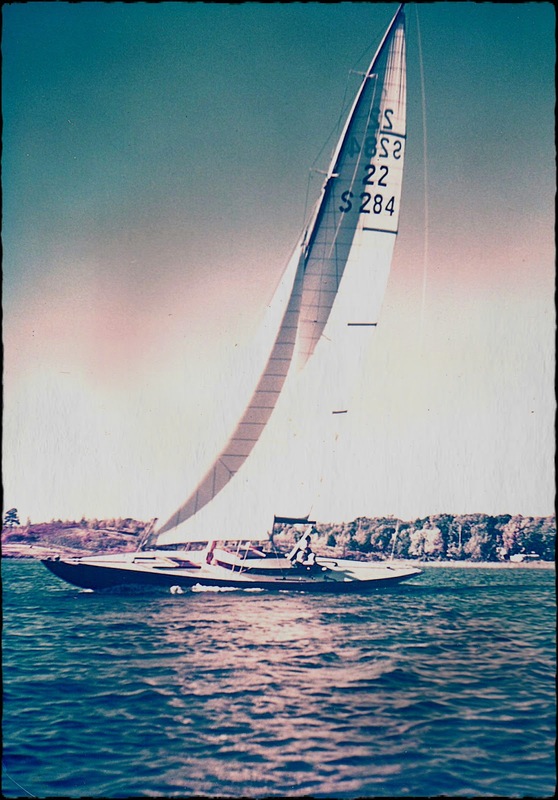 I also added a few pictures of “Rangoon” because it was such a beautiful sailboat. Concerning the photo below-The 22 SQ Meter was awesome also although I don’t know the boat’s name. I’m calling it Jim A Lewis W.